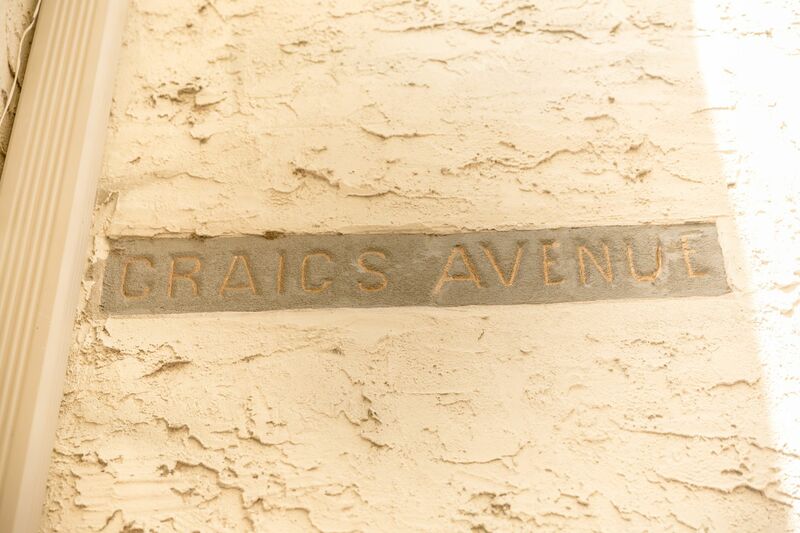 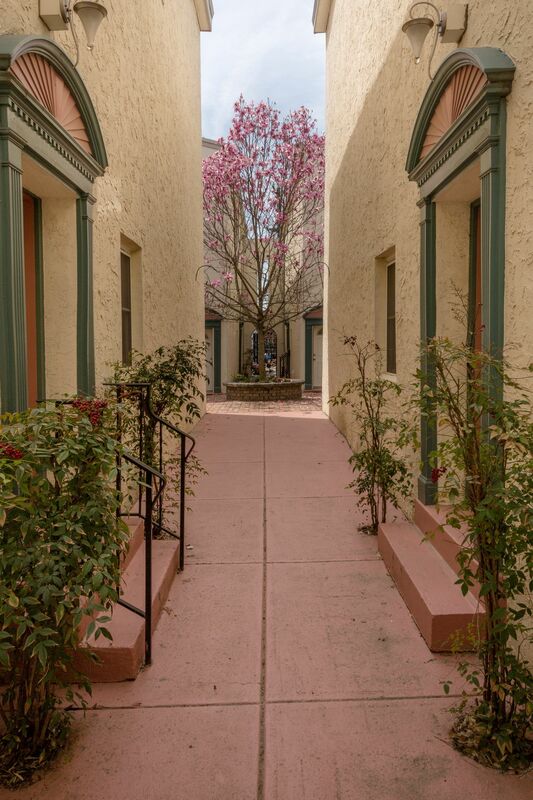 This unique courtyard community stands between Shackamaxon and Day Streets, enclosing what was once Craigs Avenue. 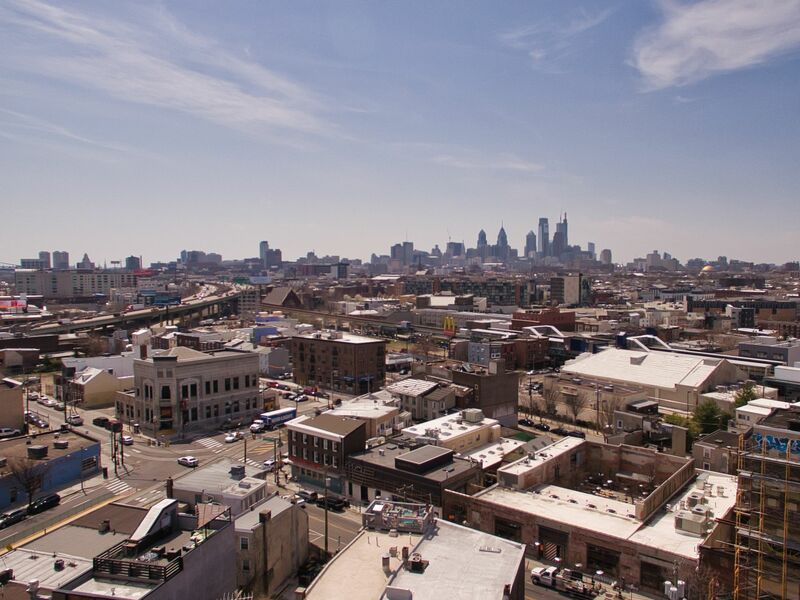 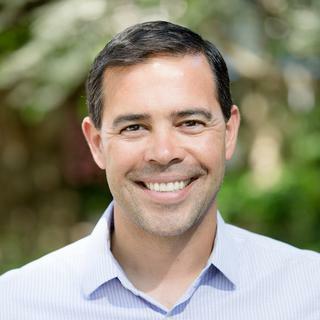 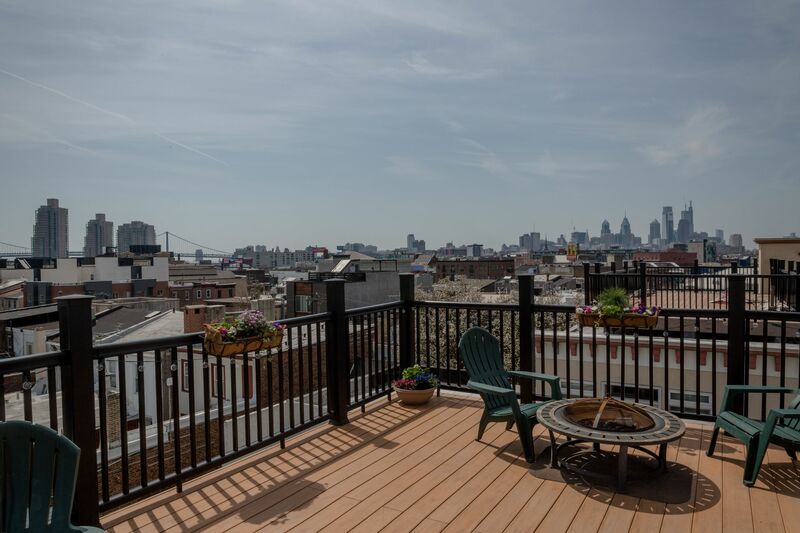 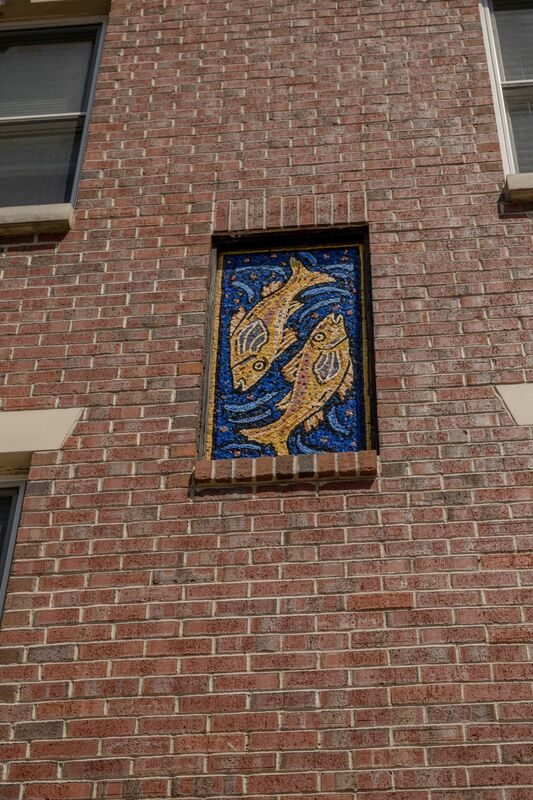 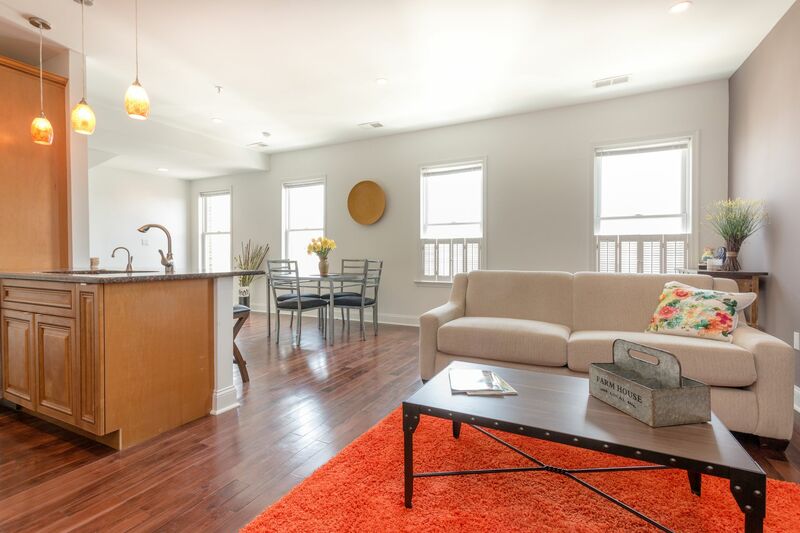 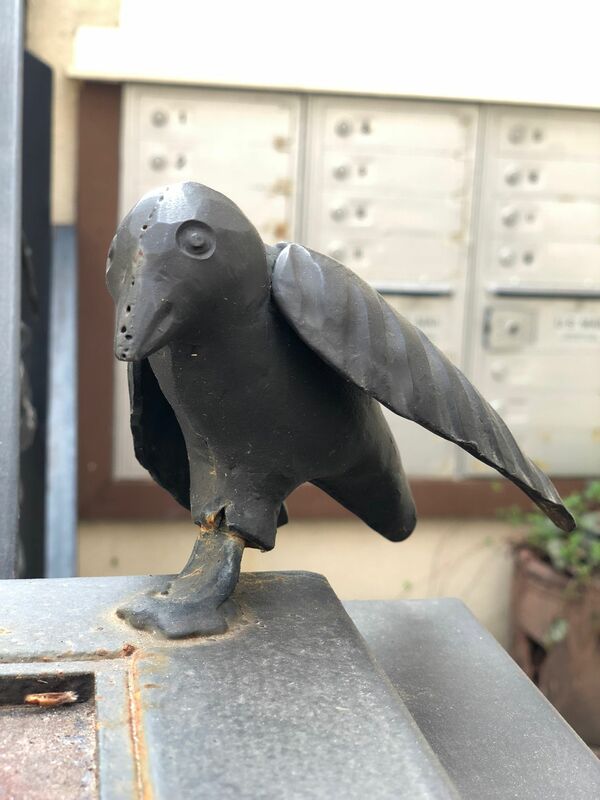 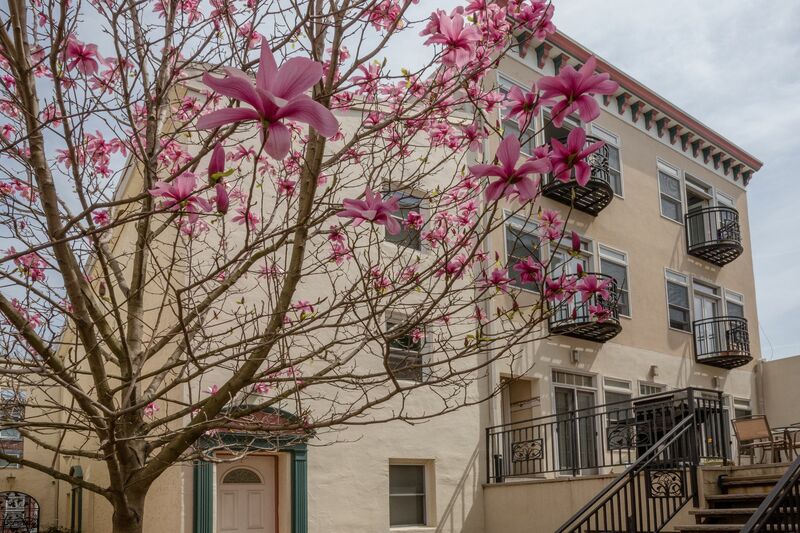 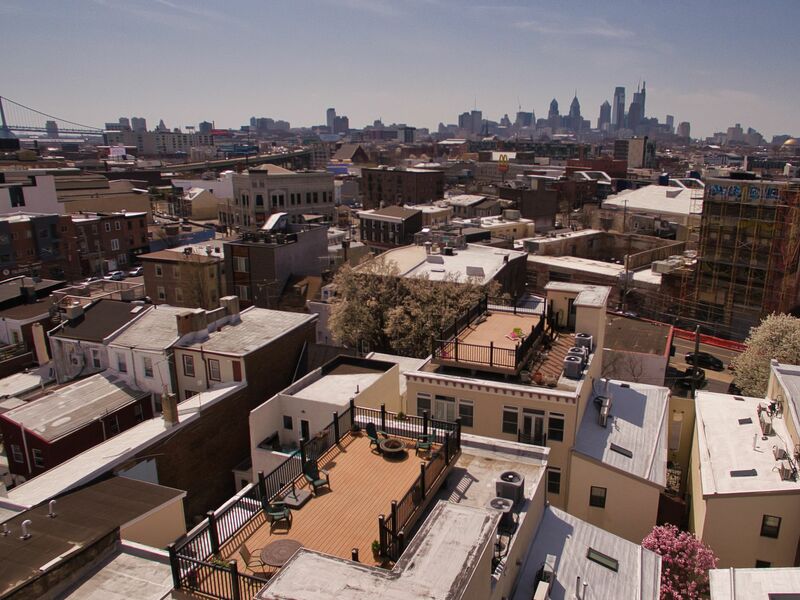 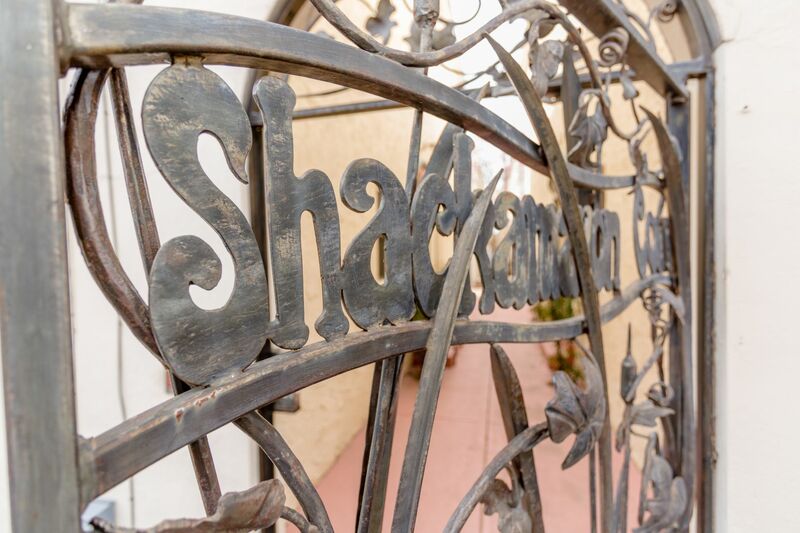 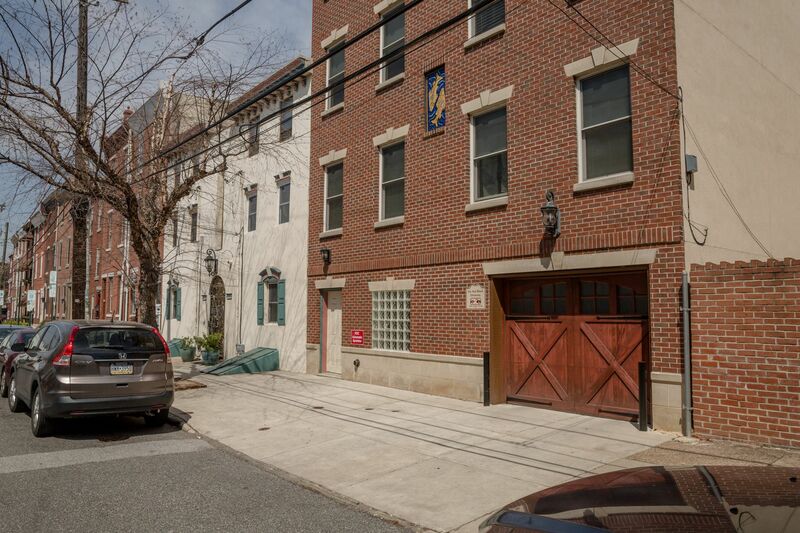 Shackamaxon Court is situated steps from Frankford Hall, Johnny Brenda’s, Palmera Coffee, Fishtown Tavern, Cake Life, Kensington Quarters and the Market-Frankford Line. 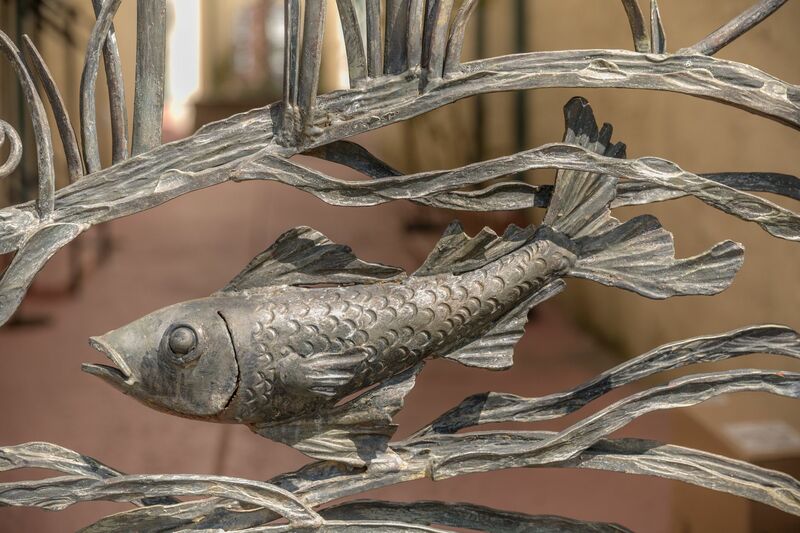 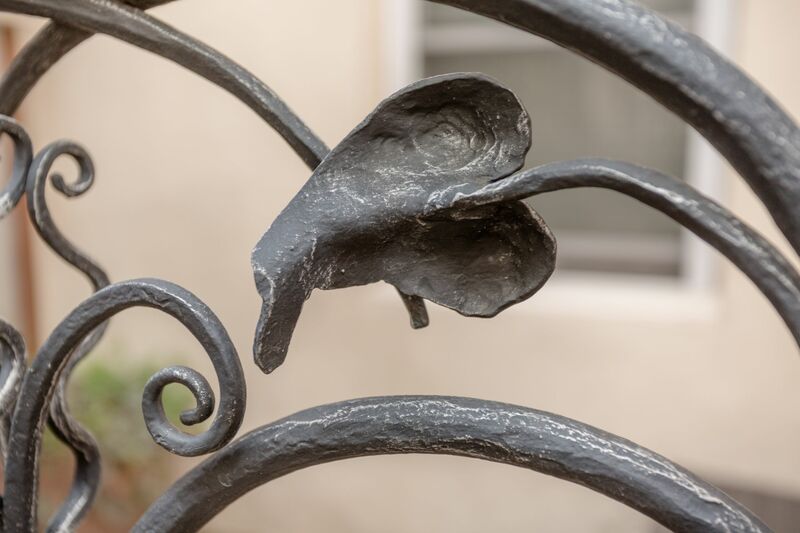 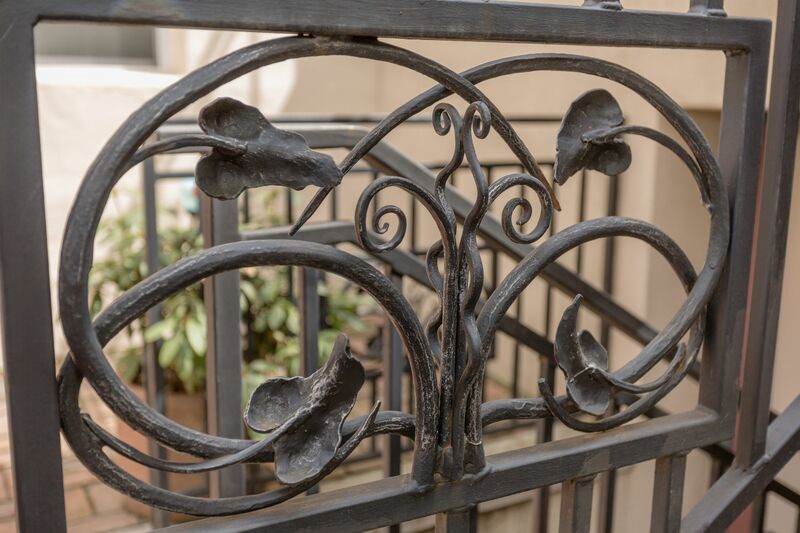 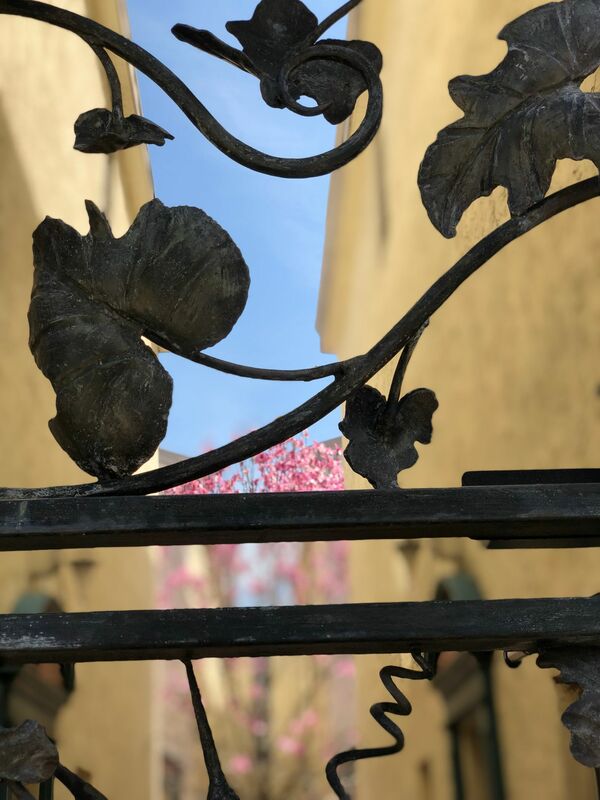 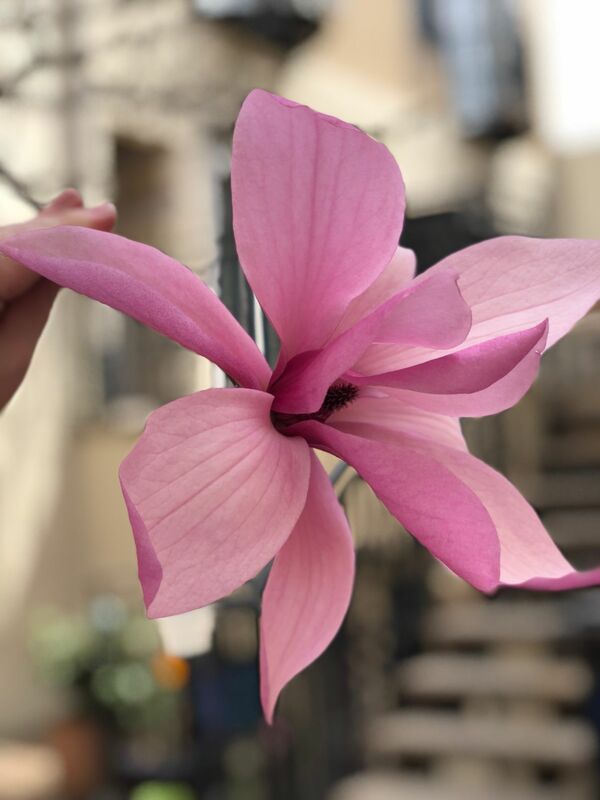 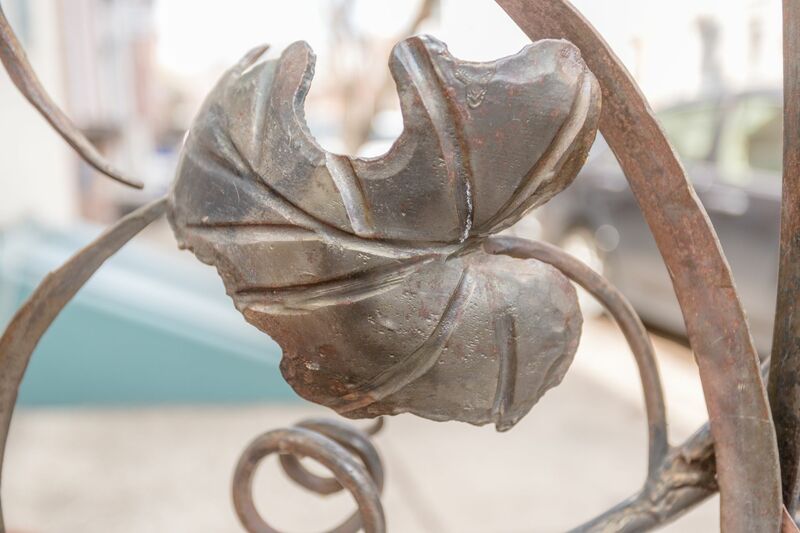 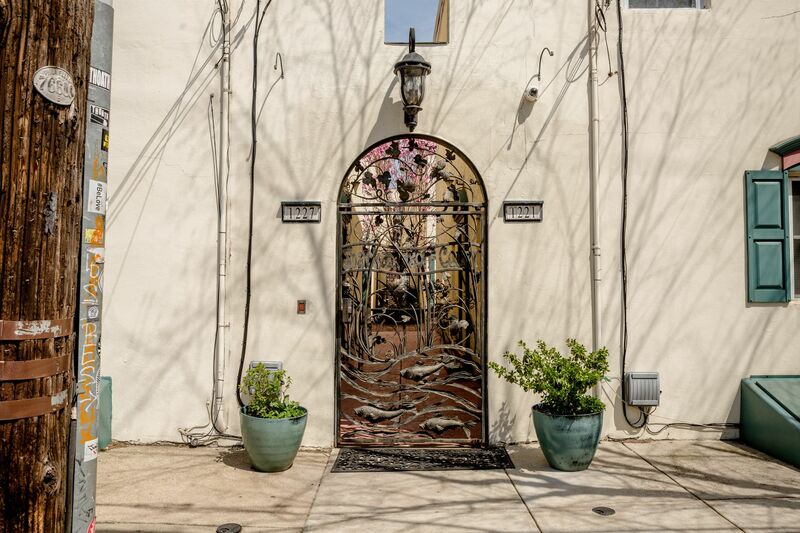 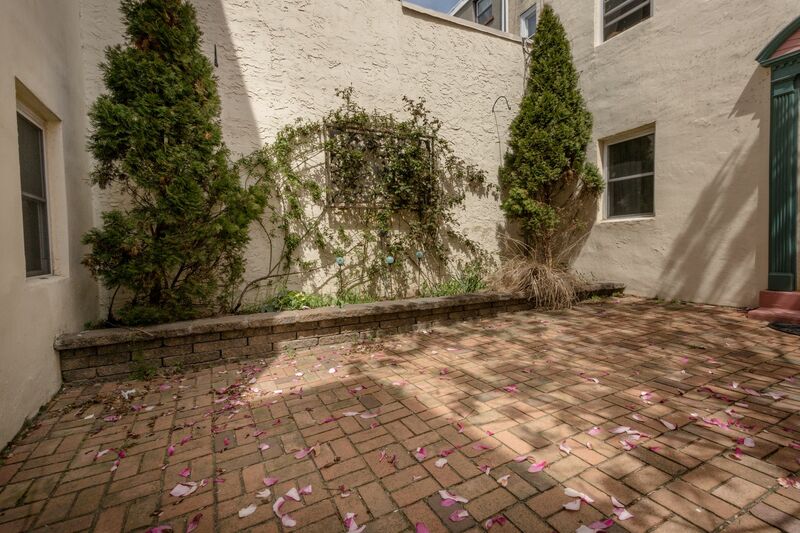 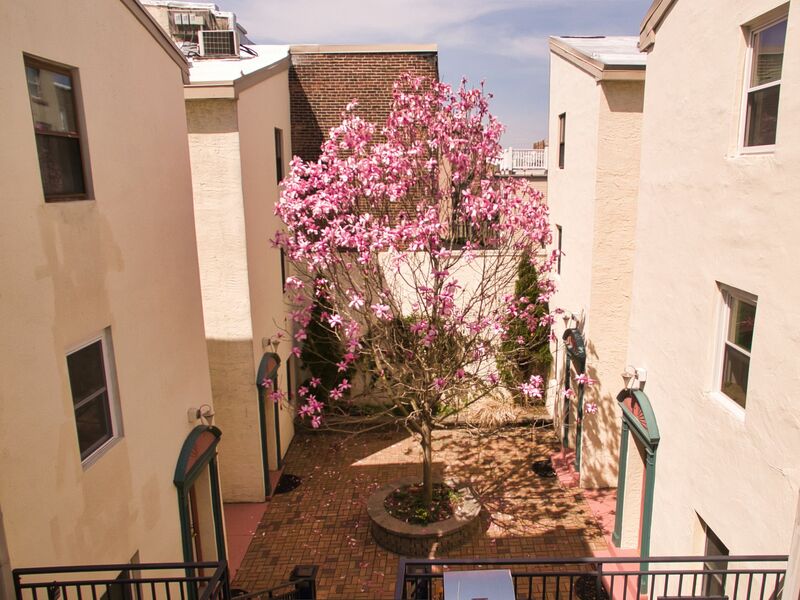 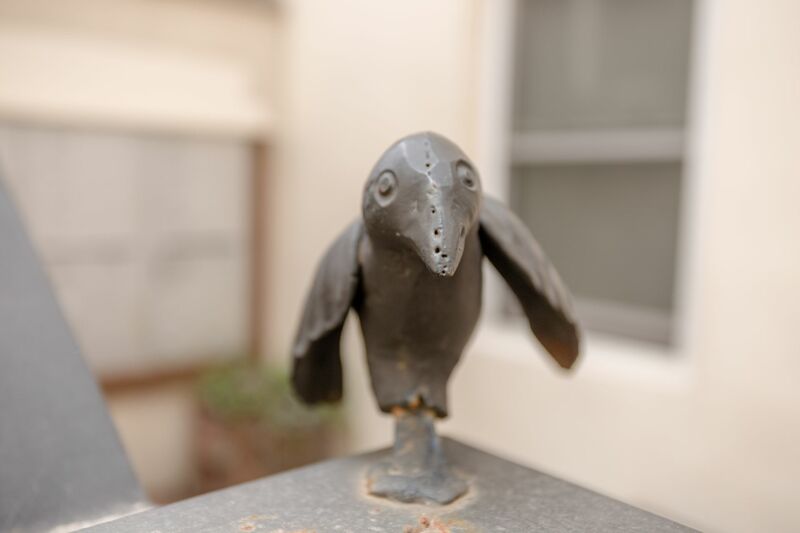 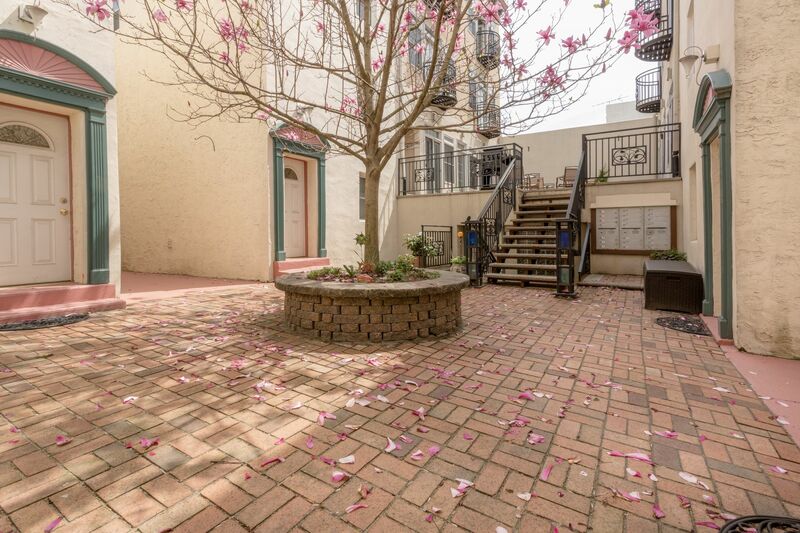 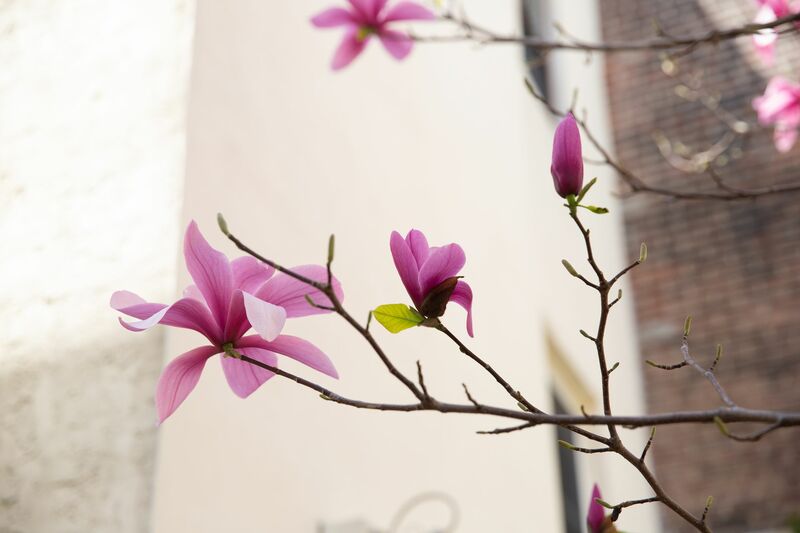 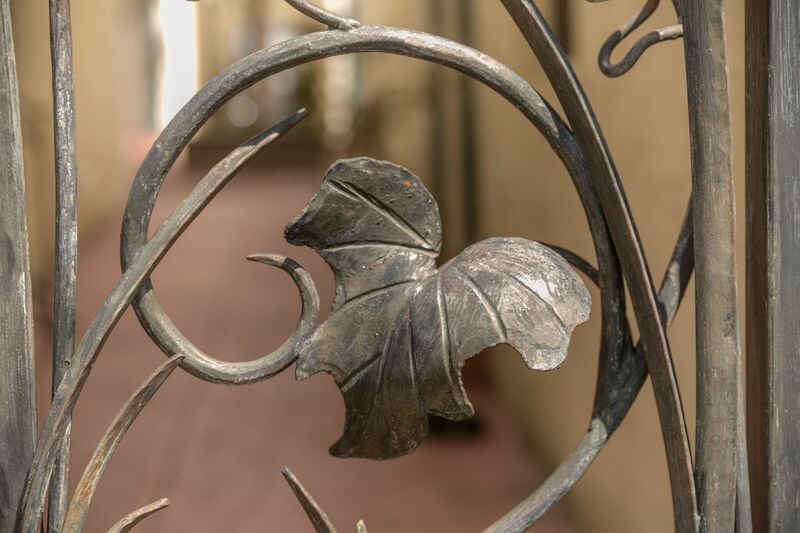 The tranquil, two-level courtyard is adorned with beautiful flower gardens, planters, brick pavers a beautiful magnolia tree and custom ironwork hand-crafted by noted artist Robert Phillips. 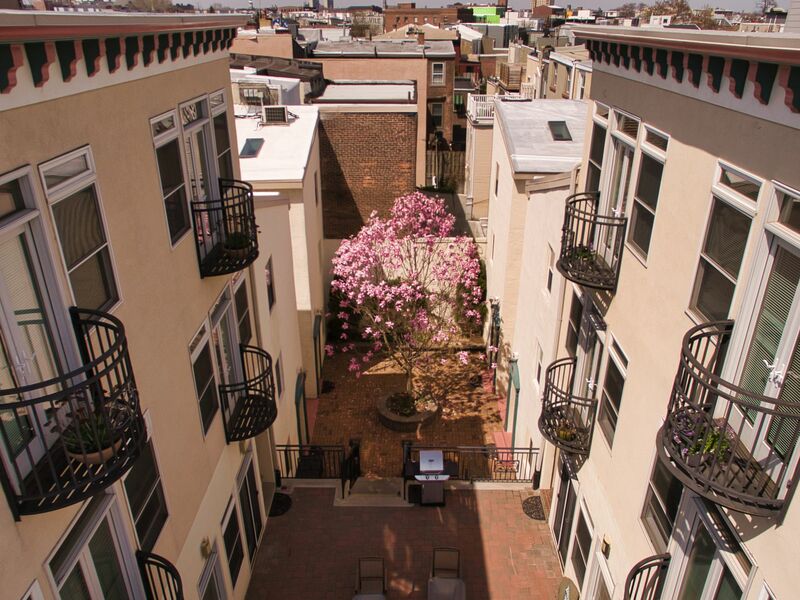 Access 15 Shackamaxon from the upper courtyard. 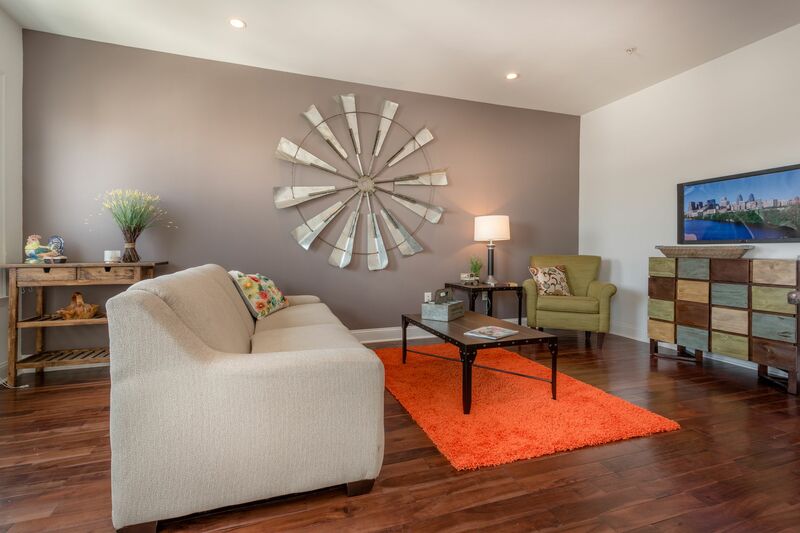 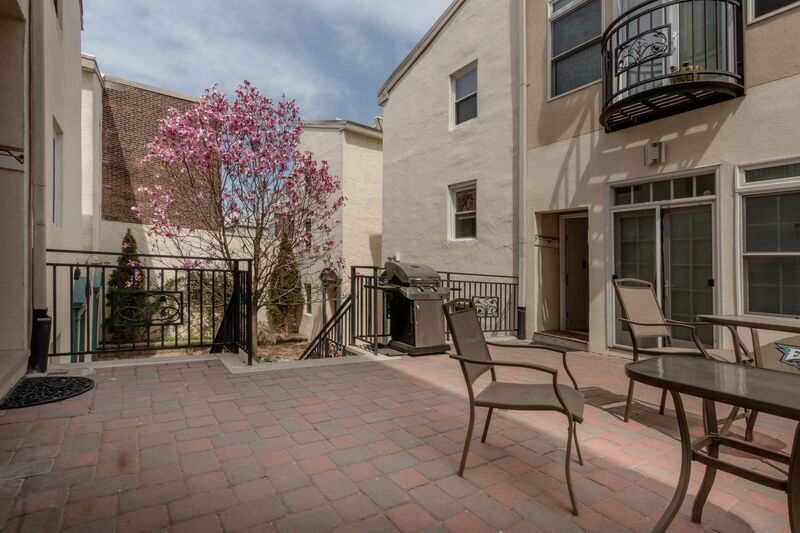 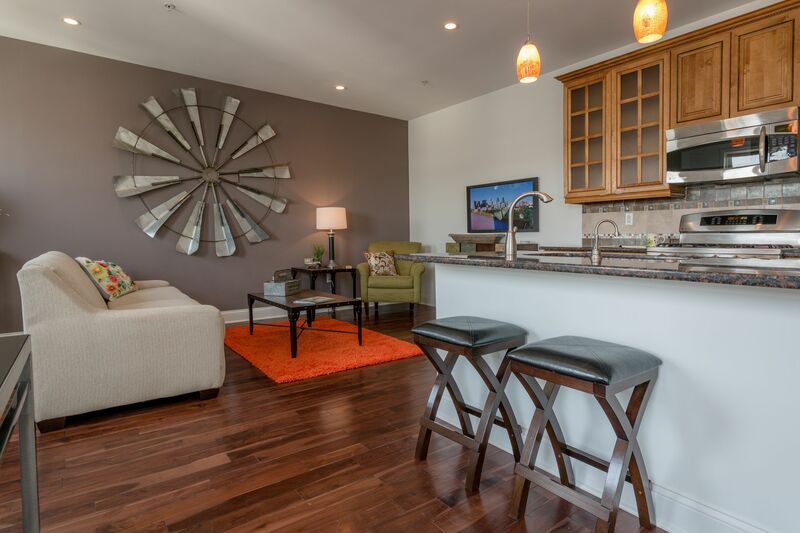 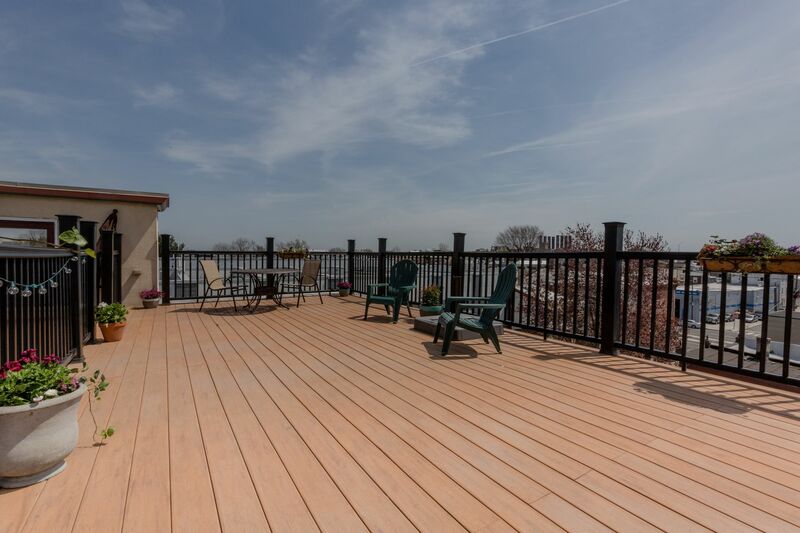 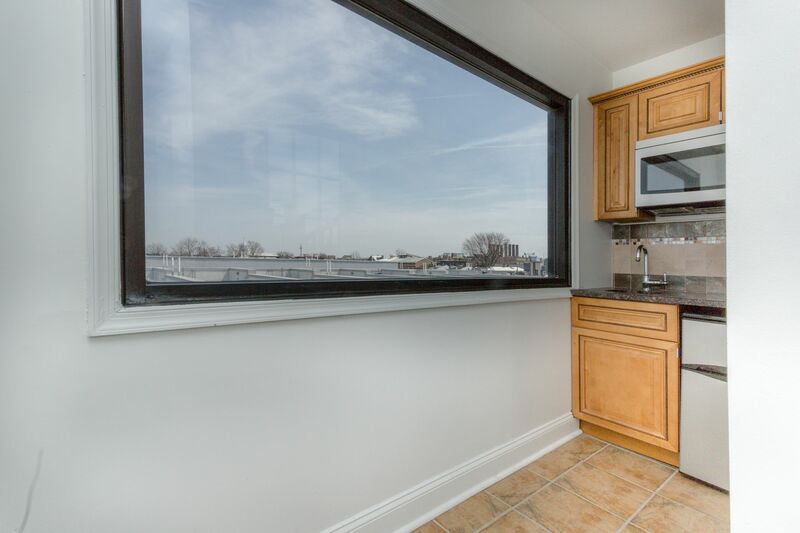 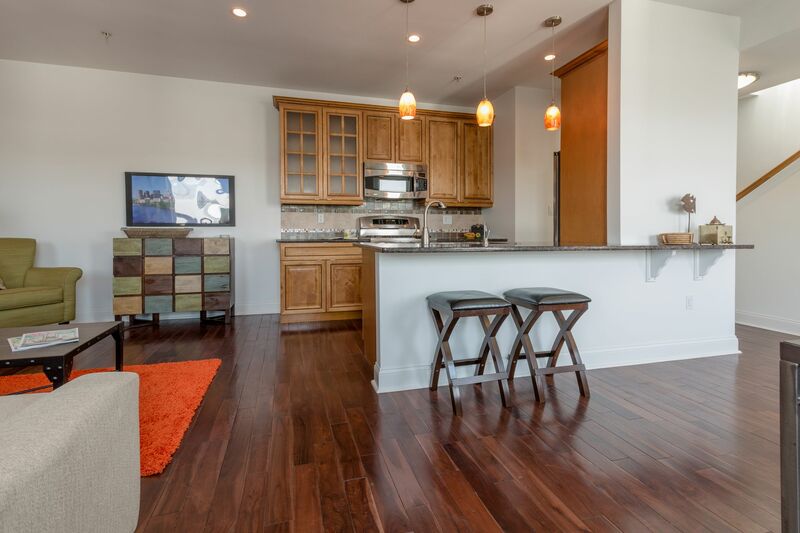 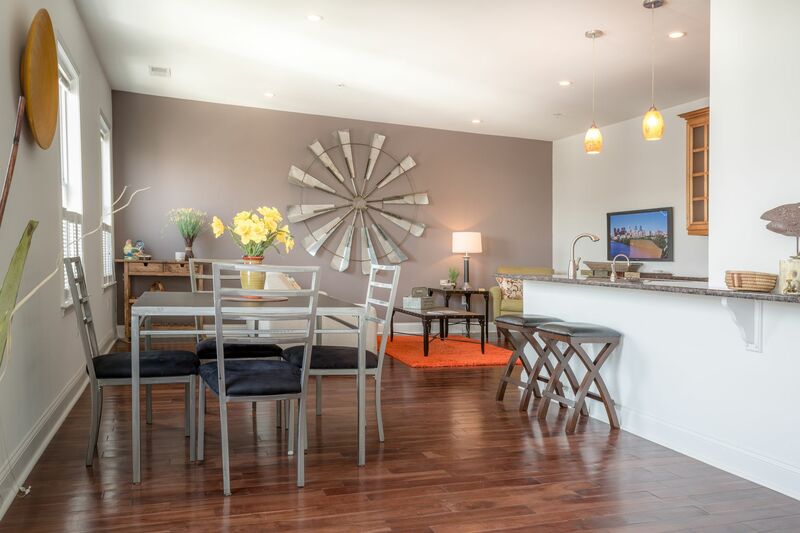 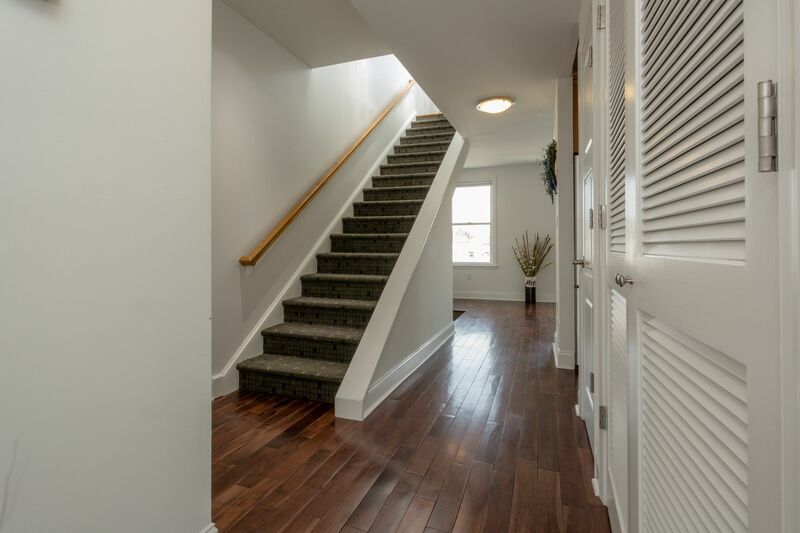 This spacious third level, 2 bedroom and 2 bath unit is fully equipped with Brazilian Cherry hardwood floors, seamless granite countertops, custom wood cabinets, and stainless steel GE Profile appliances. 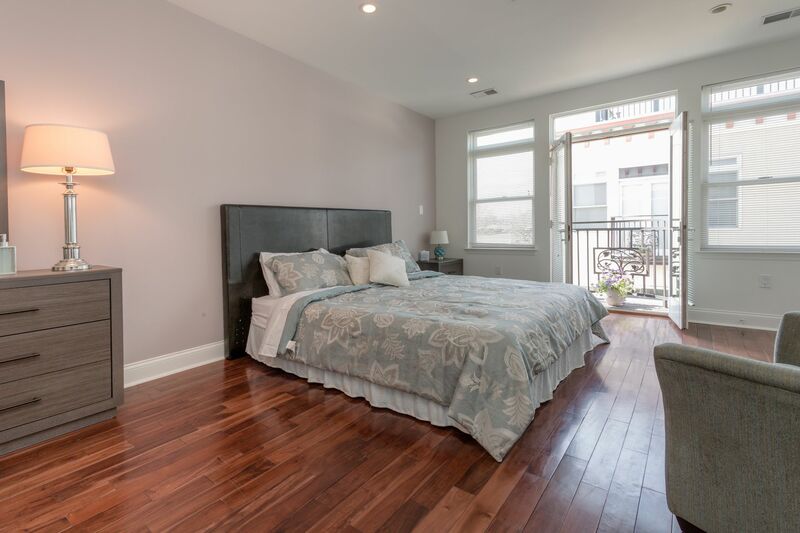 Both bedrooms feature French doors with Juliette balconies overlooking the courtyard. 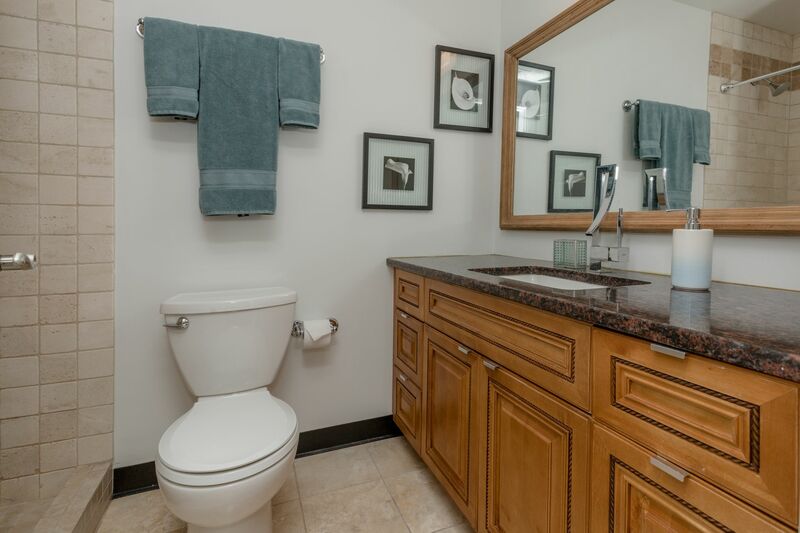 Other features include ten foot ceiling, oversized seven foot solid doors and beautifully tiled bathrooms. 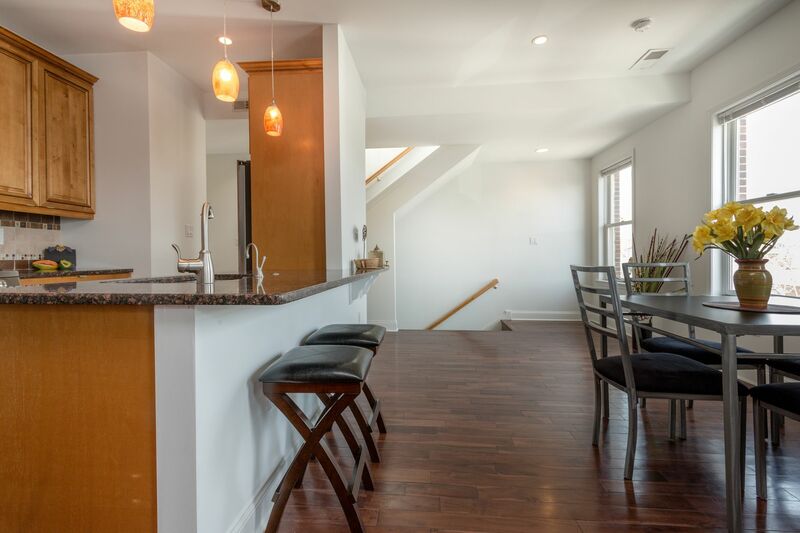 Take the stairs up one more level to the pilot house outfitted with a wet bar and mini-fridge, you won’t need to go far for a refreshment while enjoying one of the highest private rooftop decks in the area. 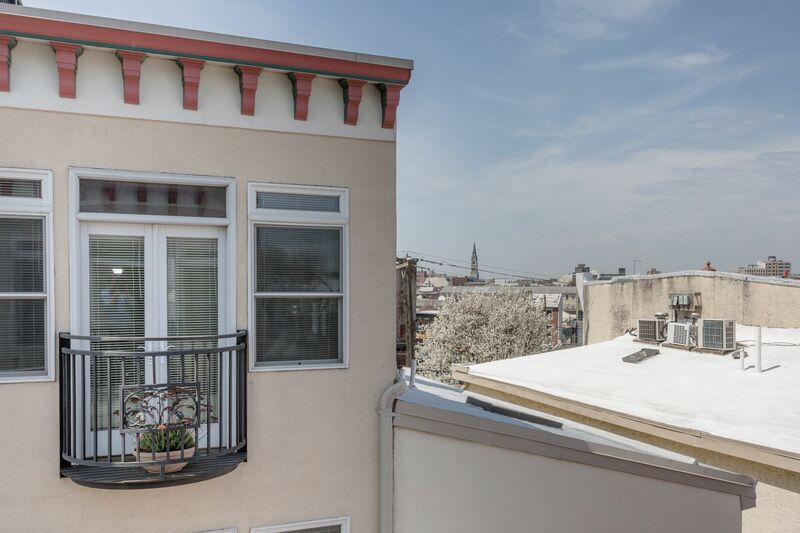 At almost five stories up, this uncommon vantage provides a superior cityscape view. 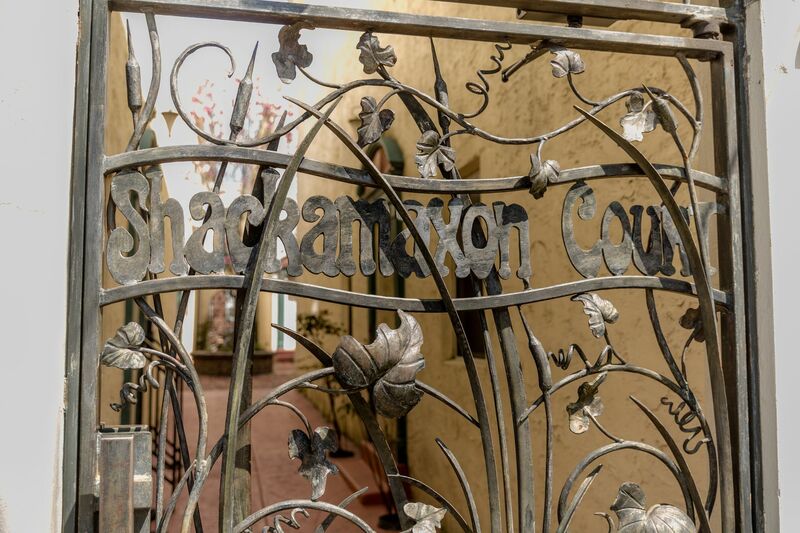 Shackamaxon Court was constructed with the highest level of craftsmanship in a style not often found in newer construction. 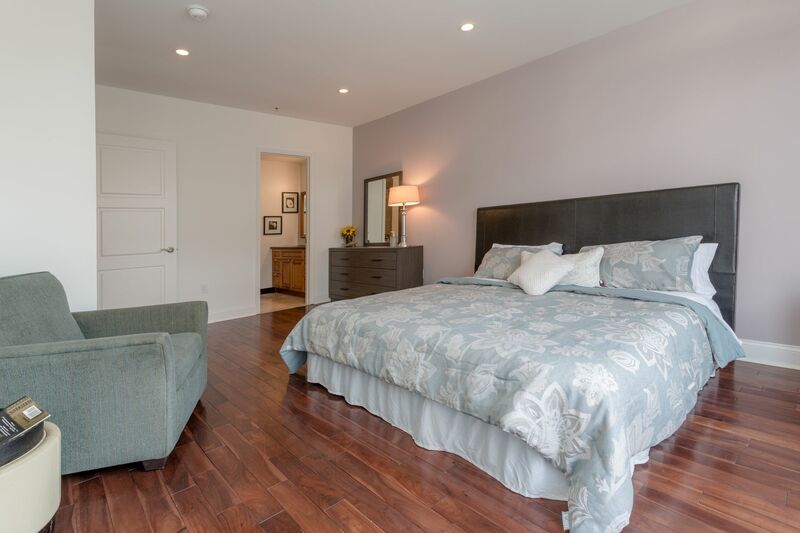 Other niceties include an in-unit stacked washer/dryer, garage parking and a storage locker.